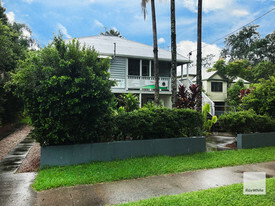 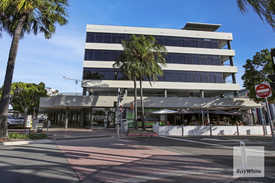 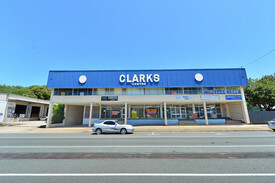 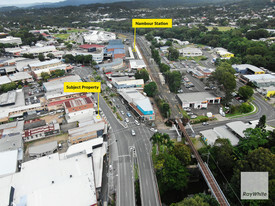 431 Commercial Real Estate and Properties in Sunshine Coast are listed in 9 categories. 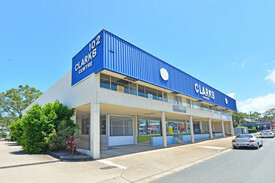 We have 320 Industrial Warehouses for Sale & Lease , 285 Retail Shops for Sale & Lease , 283 Offices for Sale & Lease , 60 Development Lands for Sale & Lease , 25 Hotels and Leisure for Sale & Lease and 17 Medical and Consulting Properties for Sale & Lease . 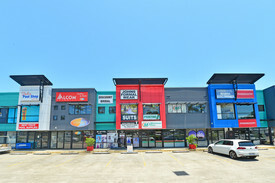 Professional Office At Affordable Price $200,000 + GST (if applic..